By now, you’ve seen and heard about the big wave of notches. The mobile industry is going all-in on them after the iPhone X revealed how useful a notch can be. Instead of forcing the bezel to remain on the thicker side in one or two areas, incorporating this simple tweak makes for a true edge-to-edge display. Companies no longer have to choose where to fatten up in order to slim down. 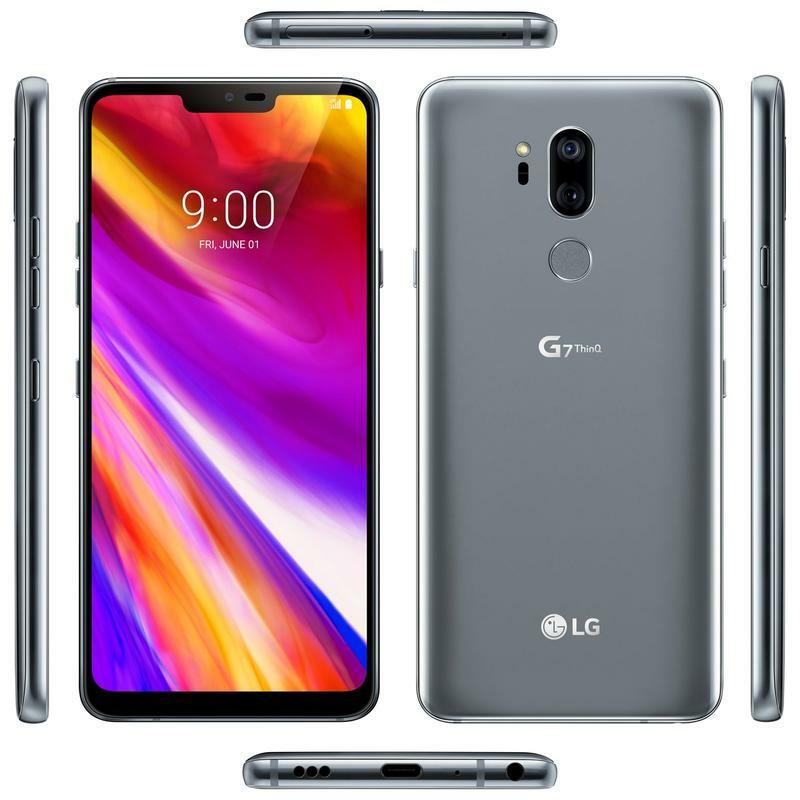 The notch enables an all-around slim bezel. 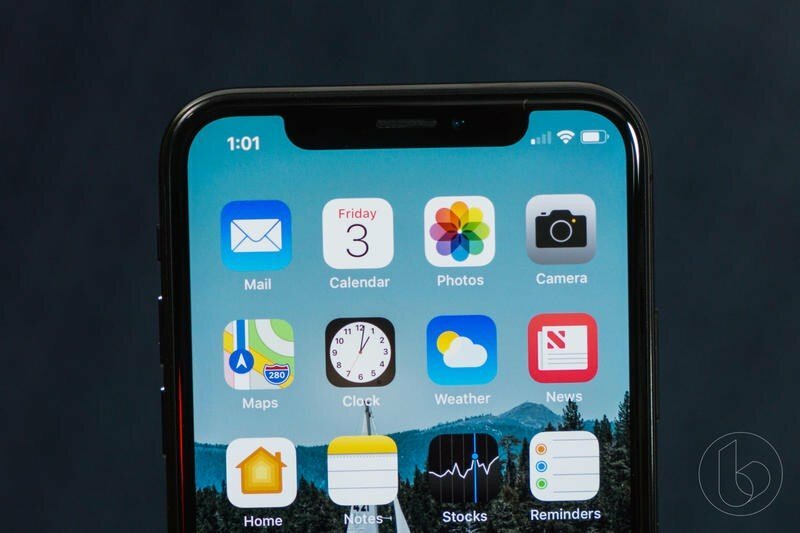 There’s been a significant amount of controversy surrounding the notch. Not because of its purpose, though. There’s no doubt it’s a brilliant solution to have a larger display with the same overall footprint. Where every phone released after the iPhone X draws severe outcry is over the fact that it’s ‘copying’ Apple. 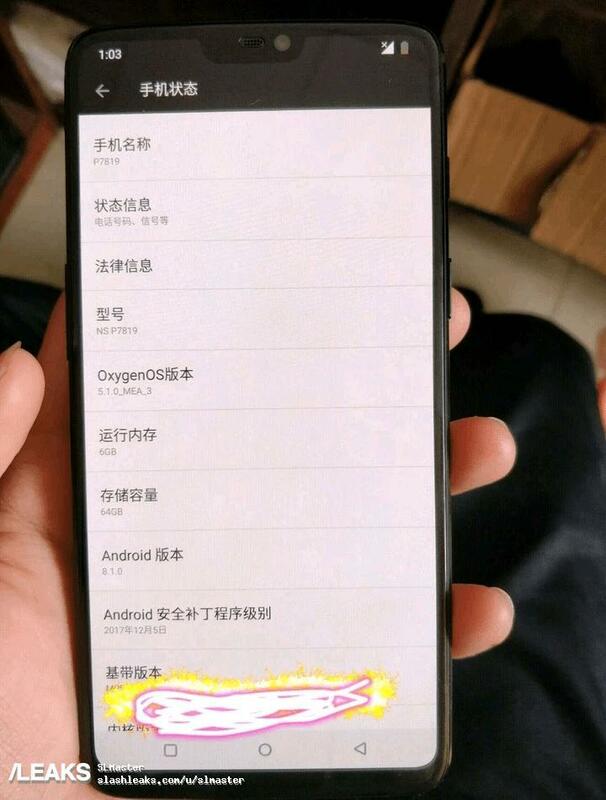 The list of phones with notches has grown a lot in recent months. 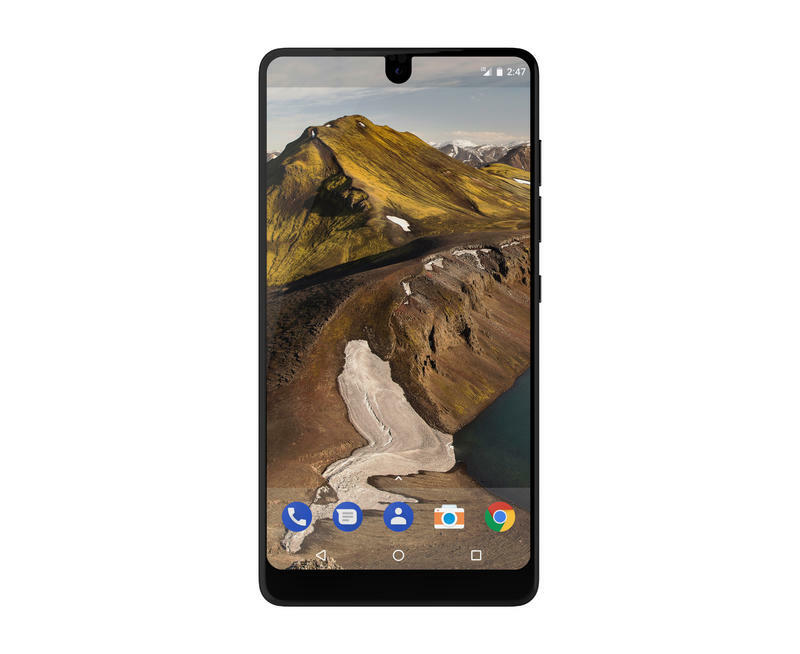 Before the iPhone X launched in September 2017, the Essential Phone pretty much stood by itself. But then more notches, ones similar to Apple’s, began surfacing in rapid fashion. In addition to countless knockoffs being released in Asia, global brands also joined the craze. 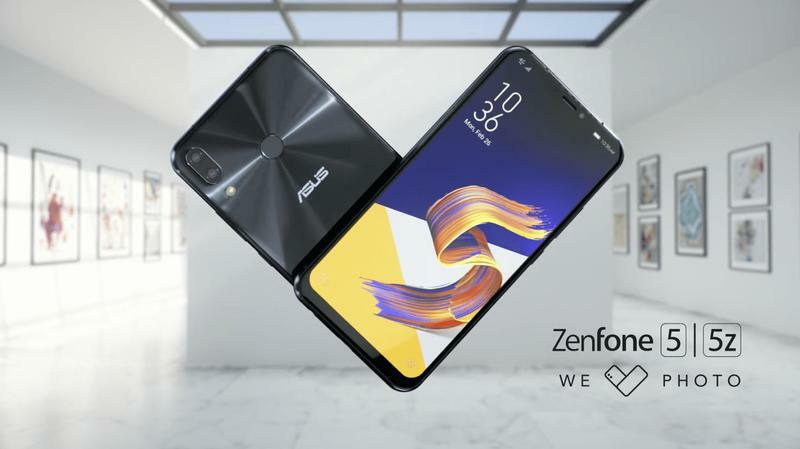 ASUS announced the ZenFone 5, which has a notch and Animoji-like face filters. 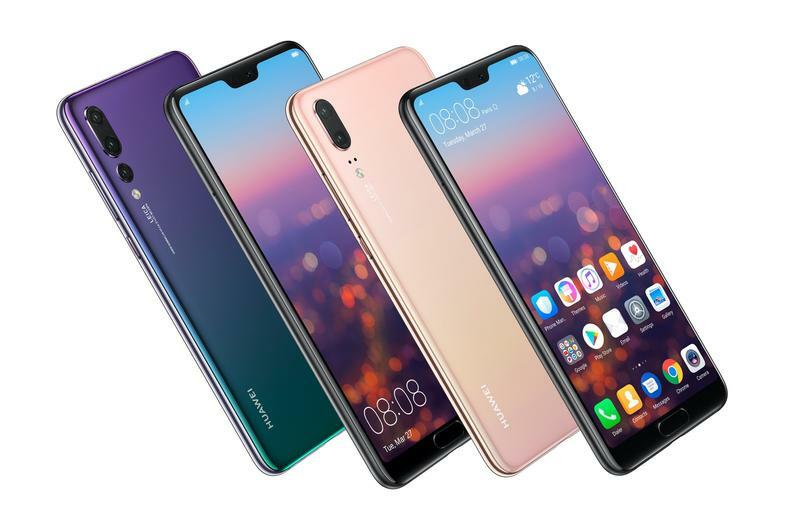 The P20 and P20 Pro from Huawei have notches as well. 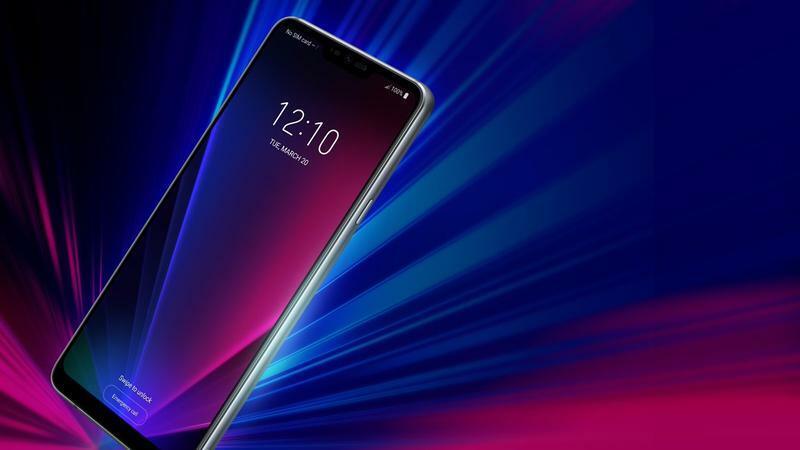 LG, whose name and mobile devices are known around the world, gave the G7 ThinQ a notch. 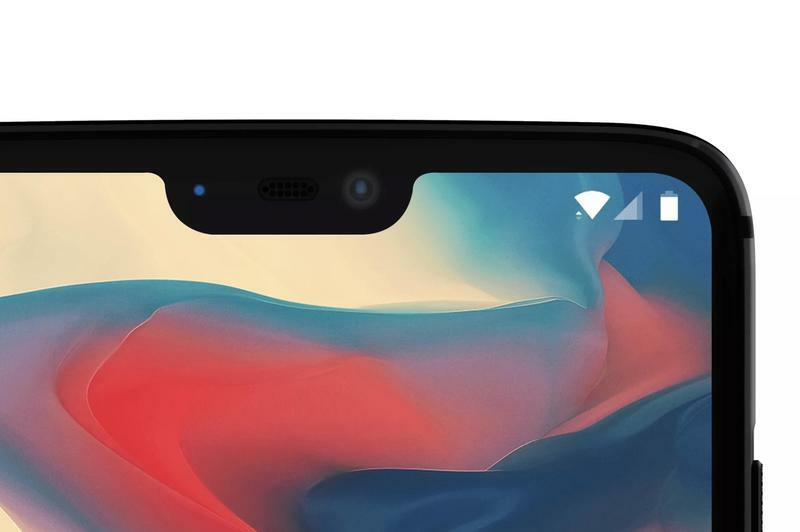 The OnePlus 6, too, will borrow from the iPhone X’s most recognizable aspect. Go on Twitter or Reddit every time and look at any media outlet’s story covering a notch-positive product. The replies are endless, slamming whatever company is named for cheating off of Apple. In fact, I’ve been part of that shaming. Now I’ve changed my mind and switched my focus to other topics worth complaining about. While I continue to believe companies should make their phones stand out, the notch isn’t all that bad. And the truth is that we cannot stop the notch from taking over nor should we try. My advice for all those so deeply passionate about rejecting the notch: move on. If you think about it, there are a quite few things about phones that get shared between brands and models. Power and volume buttons? Charging ports? Headphone jacks? Fingerprint scanners? None are exclusive to a small number of phones. Almost every phone you pick up has them, often in the same locations. 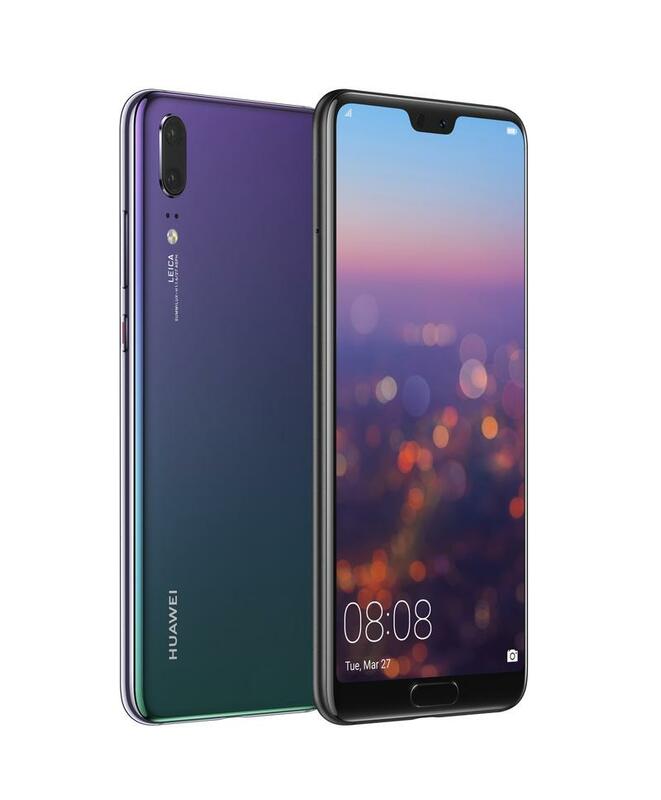 The notch should turn out to be similar. One phone made the notch mainstream, but it appeared earlier on other lesser-known products. Another company says it was developing a notch several years ago. So the widespread adoption has been coming all along. Trends become standards, and that’s what appears to be happening with the notch. As long as more companies continue adding it to their phones, the less we will complain. Listen, I don’t like the notch just as much as you. It has a purpose yet looks so strange. But I’ve given up on fighting such design choices on any upcoming mobile devices. The battle just isn’t worth attention any longer. Who knows, my next phone or yours could have a notch. Soon we’re going to stop labeling them as ripoffs and accept the notch as a standard in the industry.